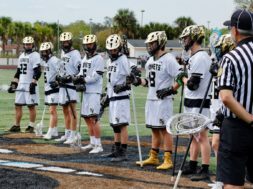 Fletcher Magee built his character and athleticism at The First Academy and took the spotlight at this year’s March Madness tournament. 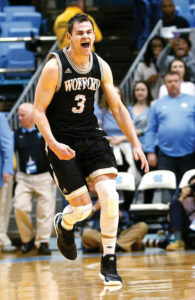 Wofford guard, Fletcher Magee, has won the hearts of basketball fans this March Madness season. In the opening round NCAA Tournament match-up of Wofford versus Seton Hall, Magee broke the NCAA all-time three-point record. He passed Steph Curry, JJ Redick and surpassed Travis Bader’s record of 504. Magee holds the record at 509. He graduated from The First Academy (TFA) in 2015 after attending for 13 years, from kindergarten through 12th grade. 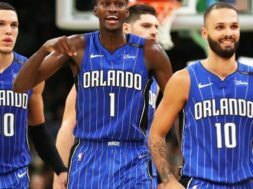 During his time at TFA, Fletcher honed his skills on and off the court. 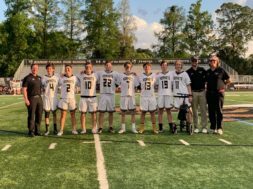 Magee’s impressive character, built at home and nurtured at TFA, fit seamlessly with Wofford’s student-athlete profile – highly competitive aspirations with strong character foundation. He is majoring in sociology at Wofford and aspires to play professional basketball, a dream he has held since childhood. 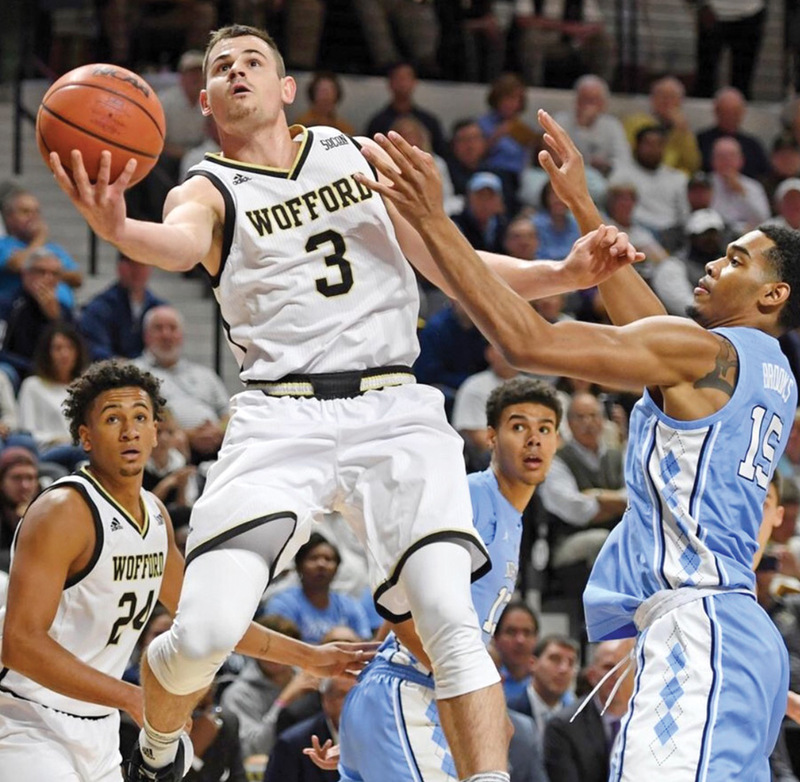 As Wofford bowed out of the March Madness Tournament in a challenging game against Kentucky, Magee gained the spotlight again. This time, not for his impressive three-point shots, but rather for his unwavering fortitude in the face of competitive challenge. His competitive character was commended as one that should be emulated for all. The community of students, faculty, staff and families at TFA has surrounded Magee and his family with support throughout his time at Wofford. He has a lot of people in his corner who can’t wait to see what is up next for him, as a young man of character, a Christ-follower and an athlete.